DR. SUNNY RUTH GRADUATED FROM TEXAS A&M UNIVERSITY COLLEGE OF VETERINARY MEDICINE IN 2004. 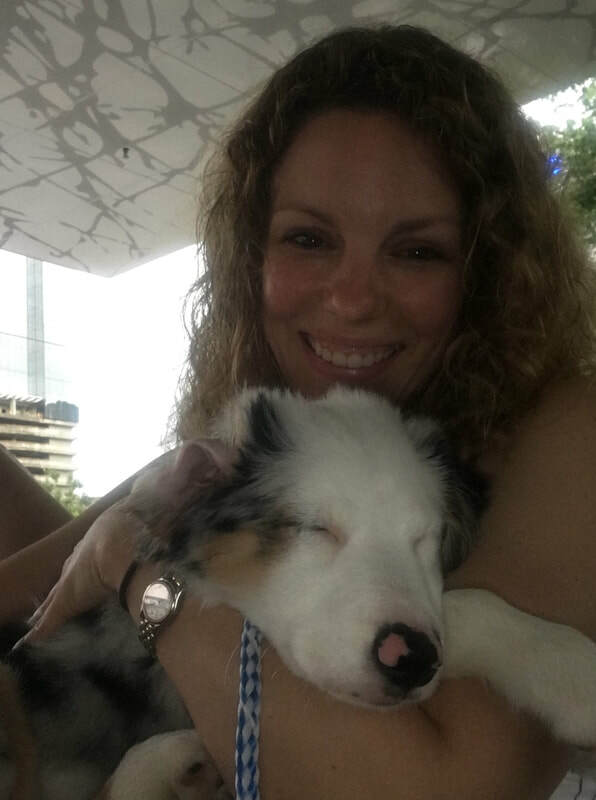 FOLLOWING VETERINARY SCHOOL, SHE COMPLETED AN INTERNSHIP AND RESIDENCY IN SMALL ANIMAL DENTISTRY IN DALLAS. SINCE THEN SHE HAS CONTINUED TO SEE DENTAL REFERRAL CASES AS WELL AS PRACTICE GENERAL SMALL ANIMAL MEDICINE IN THE DALLAS AREA. A LONG TERM RESIDENT OF VICTORY PARK, DR RUTH REALIZED THERE WERE NO CONVENIENT OPTIONS FOR PET MEDICAL CARE IN HER NEIGHBORHOOD. HENCE VICTORY BARK WAS CONCEIVED!